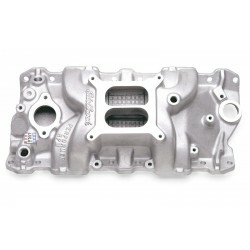 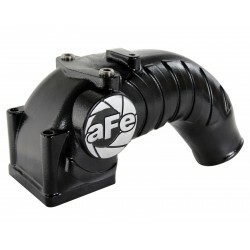 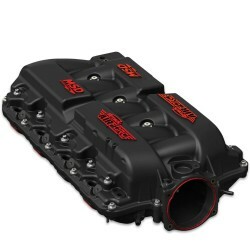 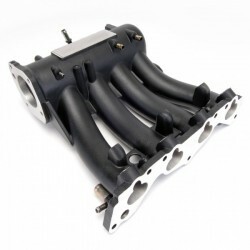 Intake Manifold There are 26 products. 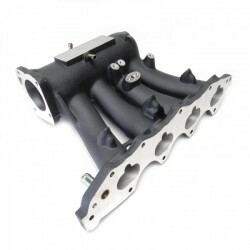 More than a decade ago, Skunk2’s engineers looked to the popular Integra Type R intake manifold for inspiration and went back to the drawing board. 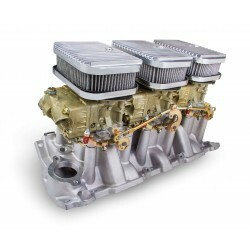 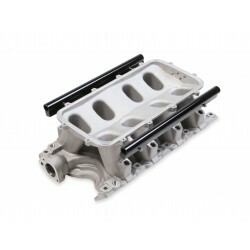 Skunk2’s Pro Series Intake Manifold for Honda's B-series non-VTEC engines features a larger plenum and oversized runners when compared to the ITR manifold for maximum horsepower and torque gains. 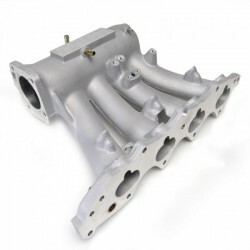 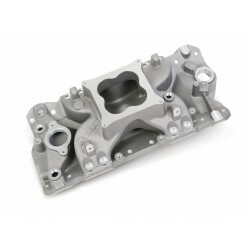 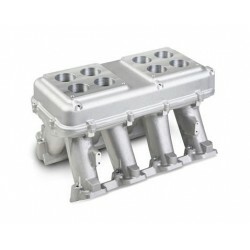 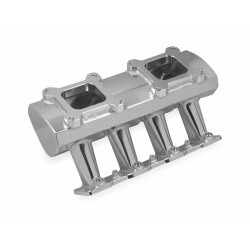 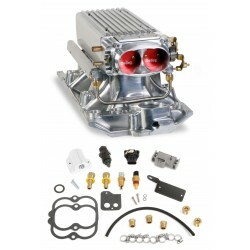 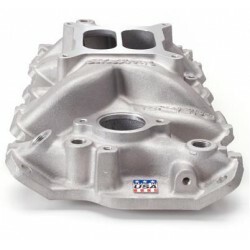 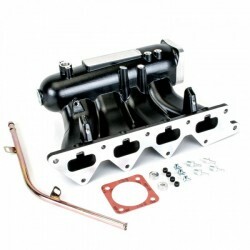 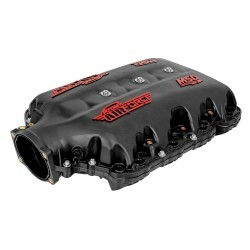 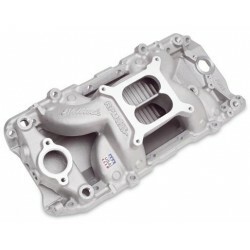 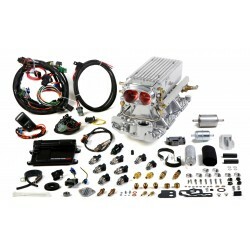 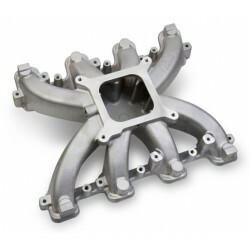 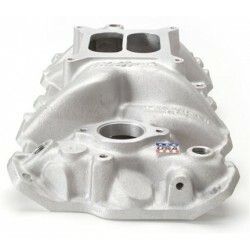 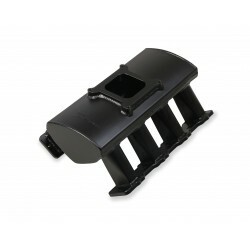 MSD Atomic Airforce Intake Manifold #2700 Fits LT1 Engine 2014-2018 Chevrolet Corvette C7 The all-new MSD Atomic AirForce intake manifold delivers improved airflow and distribution to improve the performance of stock and modified engines.